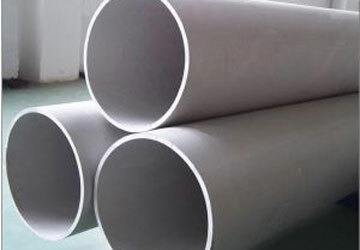 TP316L is the steel American standard label, said stainless steel pipe material. English abbreviation for English word TYPE. L is the abbreviation of LOW English words. 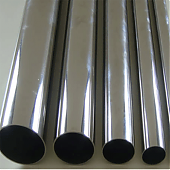 Because TP316L and 316 carbon content is not the same, so TP316L means that low-carbon stainless steel. 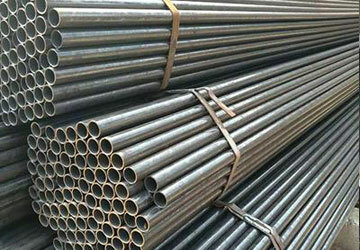 316L minimum carbon content is: 0.035%, 316 is 0.08%.